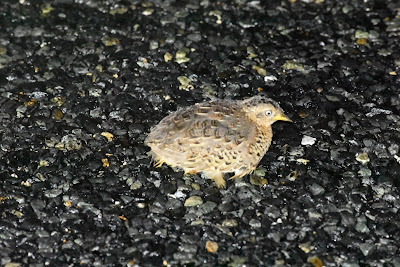 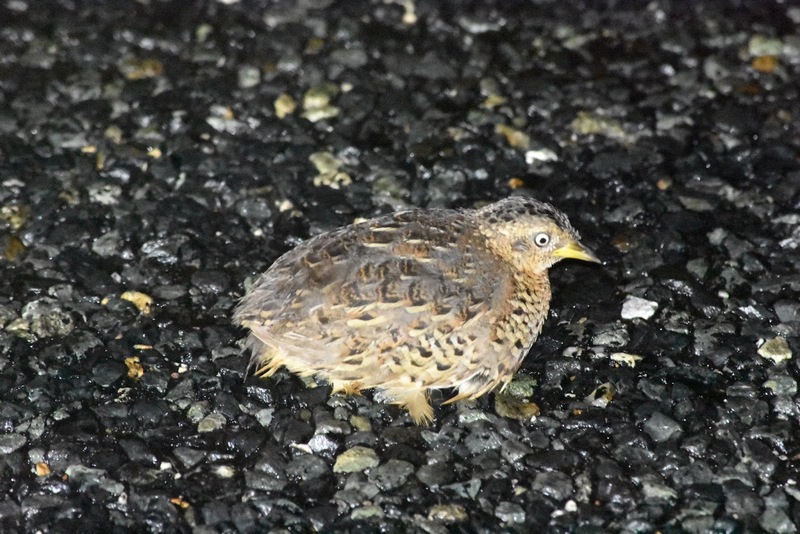 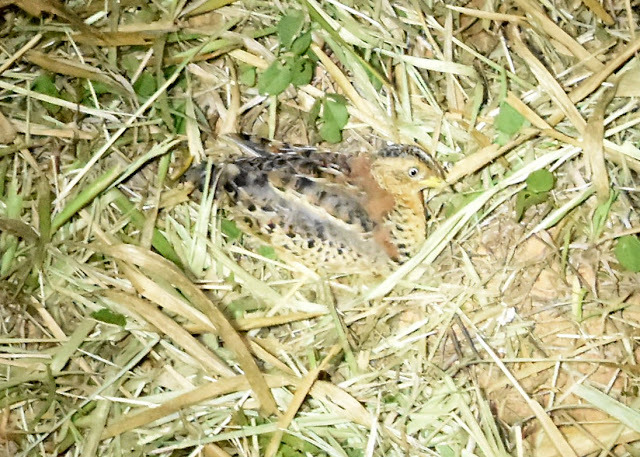 Also known as Black-backed, Black-spotted and Orange-bellied Buttonquail. 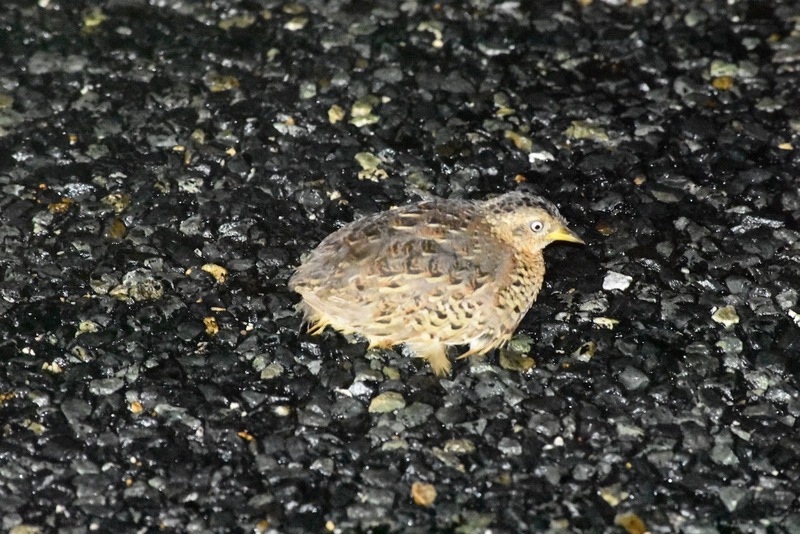 Found also in indonesia, New Guinea,, Philippines and Soloman Islands. Fourteen recognised subspecies; subspecies melanotus found in northern Australia.